Webb Chemical Service Corporation was founded in December 1963 by Mr. William Barger. Mr. Barger named the company “Webb” to represent each of his family member’s first names (William, Eve, Betsy, Bill). The values and commitments Mr. Barger held when he started Webb continue to be an integral part of how we operate today. One example: He owned his own fleet (one truck at the time) which enabled him to provide on-time and just-in-time deliveries. 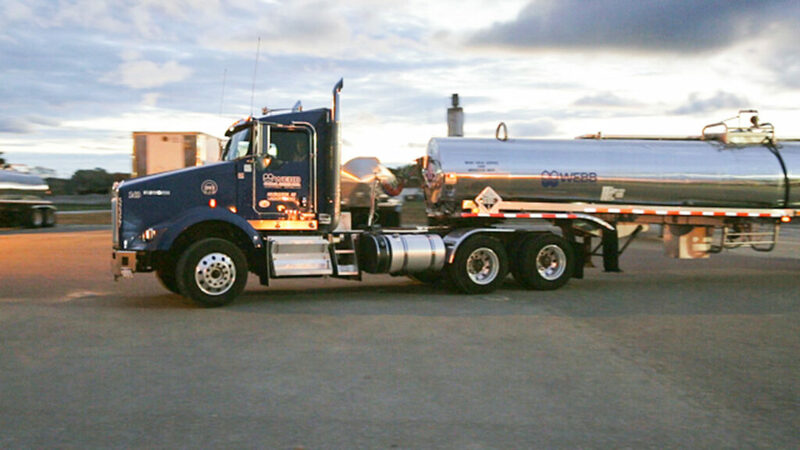 If a Webb customer has a chemical reaction going and is waiting on a chemical to be delivered to finish the process, on-time delivery is central to providing excellent customer service. Webb Chemical Service Corporation was incorporated in December 1963. We began as a "mom and pop" organization. Clarence "Click" McMiller joined Webb as the first employee outside the Barger family. All sales activities were in Muskegon and Whitehall. Mr. Bob Hilleary began calling on Webb Chemical. Webb operated out of a building on East Western Avenue that had wooden floors. 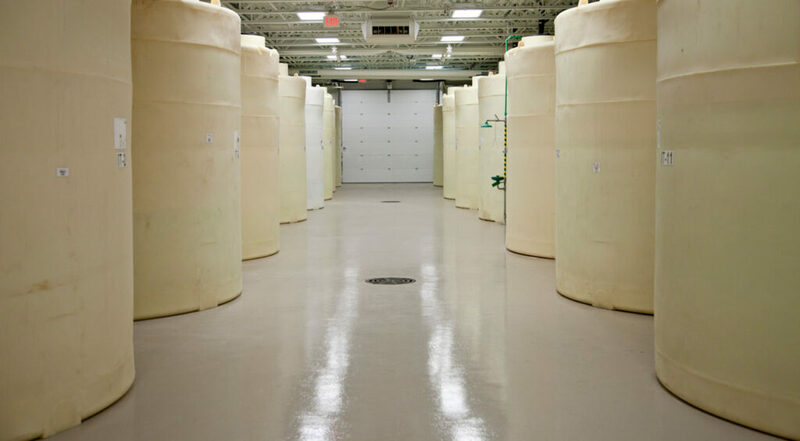 We operated without lift trucks, storage tanks, safety showers, and air conditioning. In September 1968, Mr. Bob Hilleary began working for Webb and we grew to 6 employees. 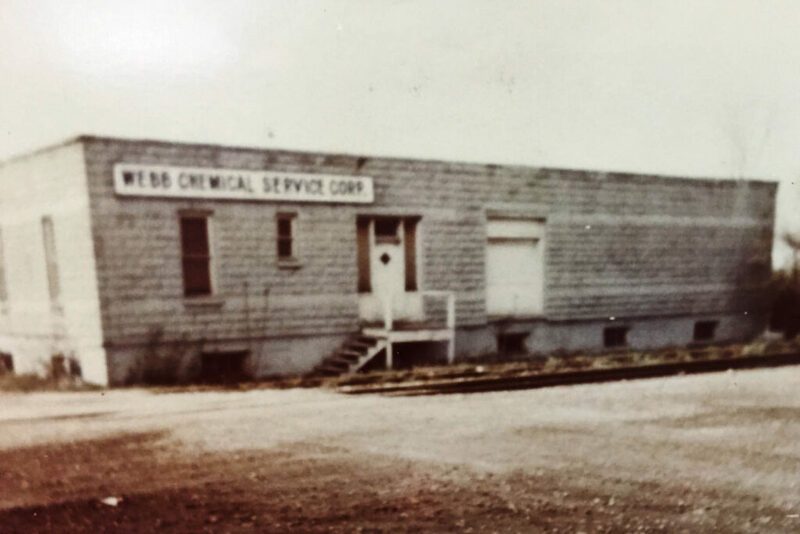 Webb Chemical relocated to Jarman Street in Muskegon Heights, MI. From late 1968 to 1973 Webb added additional drivers and warehouse employees. Our sales territory expanded to include Grand Haven, Holland, and Grand Rapids. Sales grew to 3 million. In May 1973, Mr. Barger sold Webb Chemical to Mr. William "Bill" White and Mr. Bob Hilleary. Under their leadership, Webb expanded its sales territory down to Kalamazoo and Benton Harbor, and up to Traverse City. 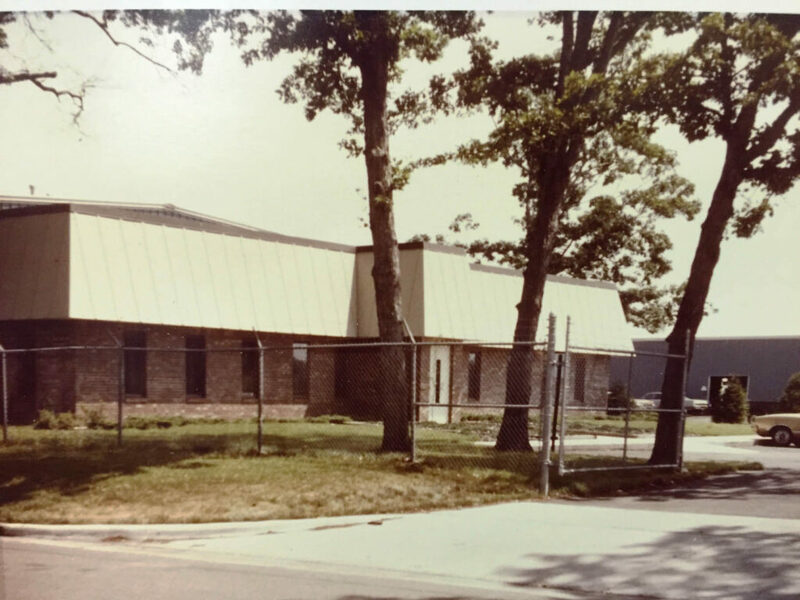 Between 1974 and 1979 Webb built 2 additional buildings to accommodate company growth. 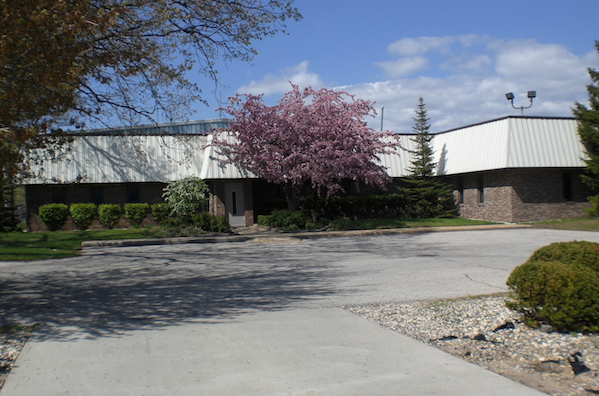 This expansion increased warehouse capacity and office space. We also built our own tanker wash-out facility. On June 30, 1981, Mr. William White was tragically killed in an airplane accident. Webb Chemical became owned entirely by the Hilleary family. Sales grew to 11.8 million. Webb purchased land across Jarman Street and built a dry storage warehouse. This increased efficiency as employees no longer needed to travel to our off-site storage facility to fulfill orders. Sales grew to 17.8 million. We built a 110,000 gallon solvent tank farm. This expansion increased our ability to strategically distribute organic chemicals. Webb again increased office space to accommodate company growth. Webb employed 30 employees during the late 1990's. Webb acquired the GTE building across the railroad tracks along Jarman Street and Sherman Blvd. 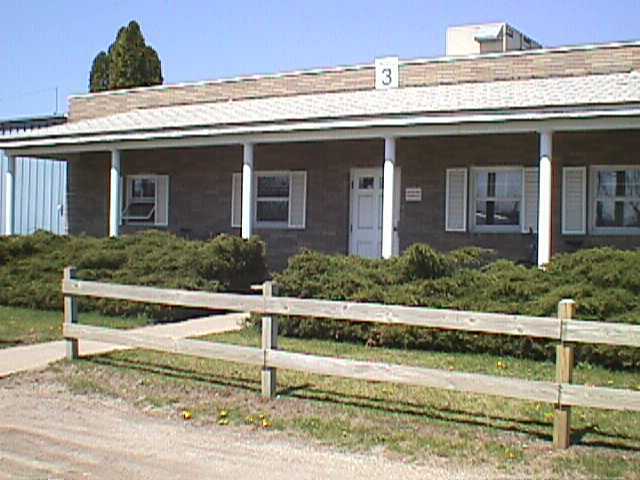 This building and the surrounding land offered room for continued expansion. 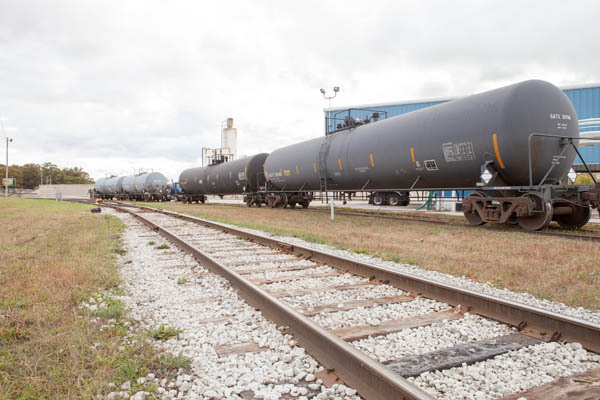 We expanded our rail spur to 3,000 feet. Webb Chemical has always been proud to serve as a chemical distributor in West Michigan. But, with the changing business landscape, we had to rethink our strategic approach to future growth. We expanded our sales territory into Eastern Michigan. Webb grew to 42 employees. Webb's next strategic initiative brought our daily LTL service into Indiana. Webb grew to 56 employees. On December 31, 2009, Mr. Bob Hilleary retired from Webb Chemical and his children, Brad, Brook, and Mark, became owners. Sales grew to over 60 million. 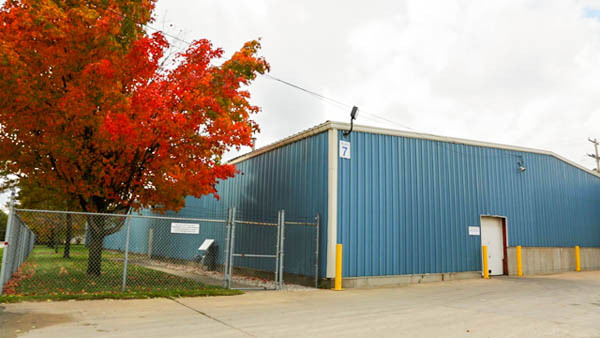 Webb Chemical added a second location in Ft. Wayne, Indiana. We expanded our bulk tank farm at our Michigan location by 165,000 gallons. New bulk tank capacity is over 272,000 gallons. We strategically expanded into NW Ohio. 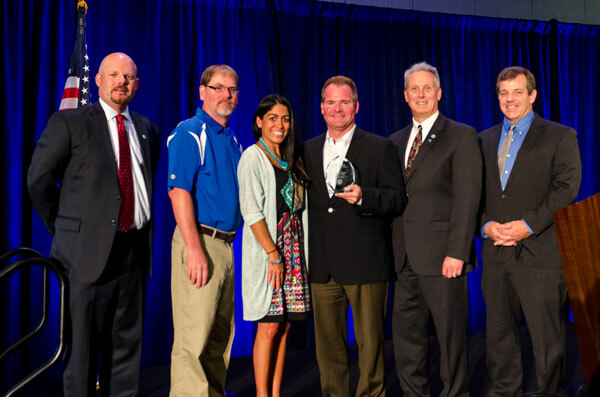 Webb Chemical received the 2014 NACD Responsible Distribution Excellence Award. 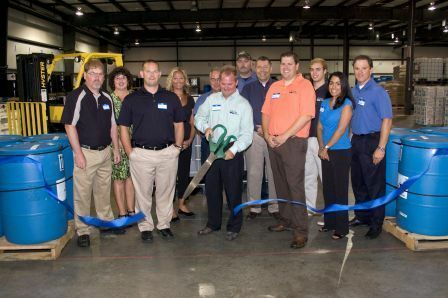 We hosted a 50th Anniversary celebration and open house. Sales grew to over 66 million and our team grew to 85 employees. Our sales territory includes deliveries via Webb's fleet of equipment in Michigan, Indiana, and Ohio. We serve customers throughout the United States with third-party carrier partnerships. Brad Hilleary purchased his siblings shares of the company and became the sole owner of Webb Chemical Service Corporation.